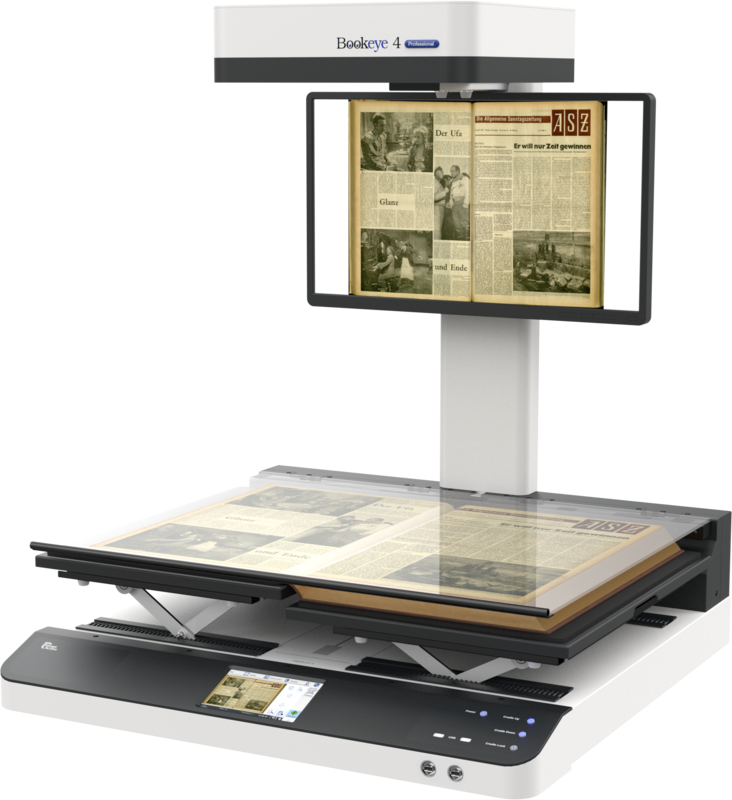 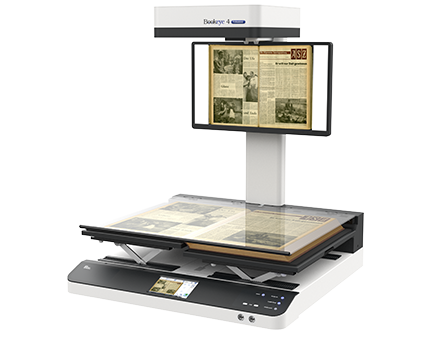 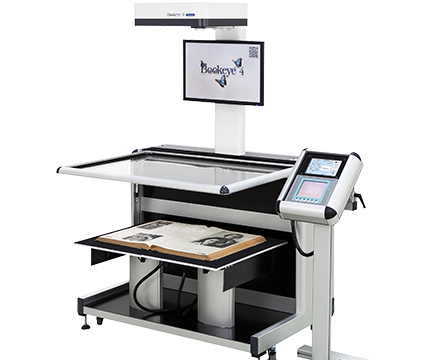 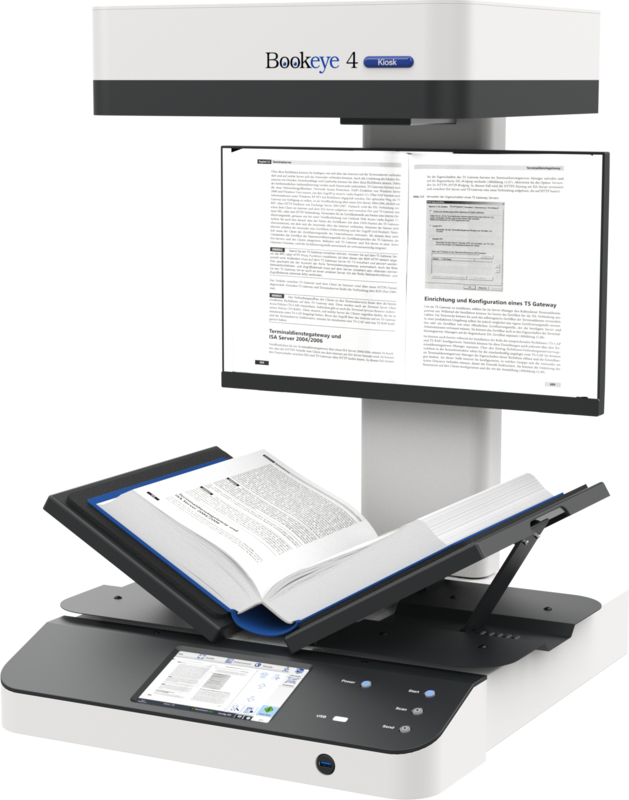 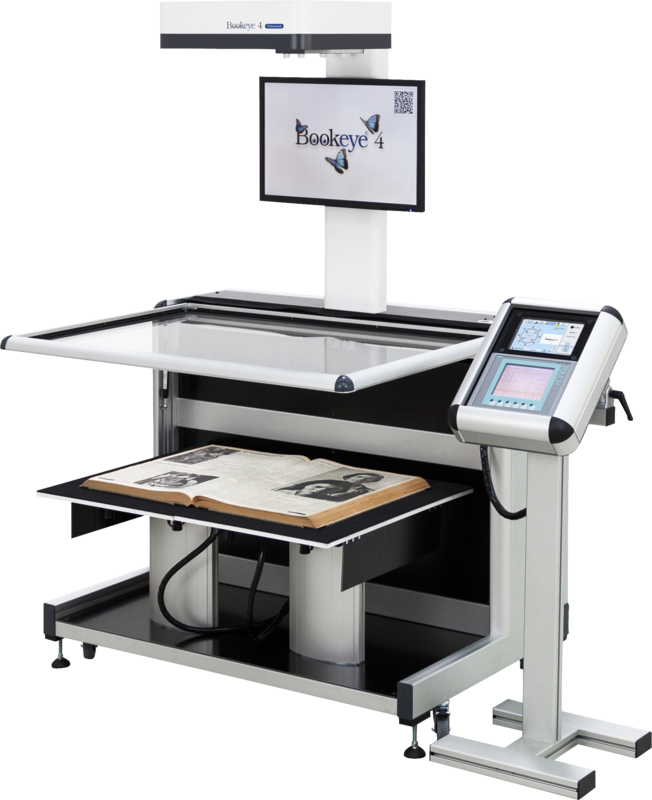 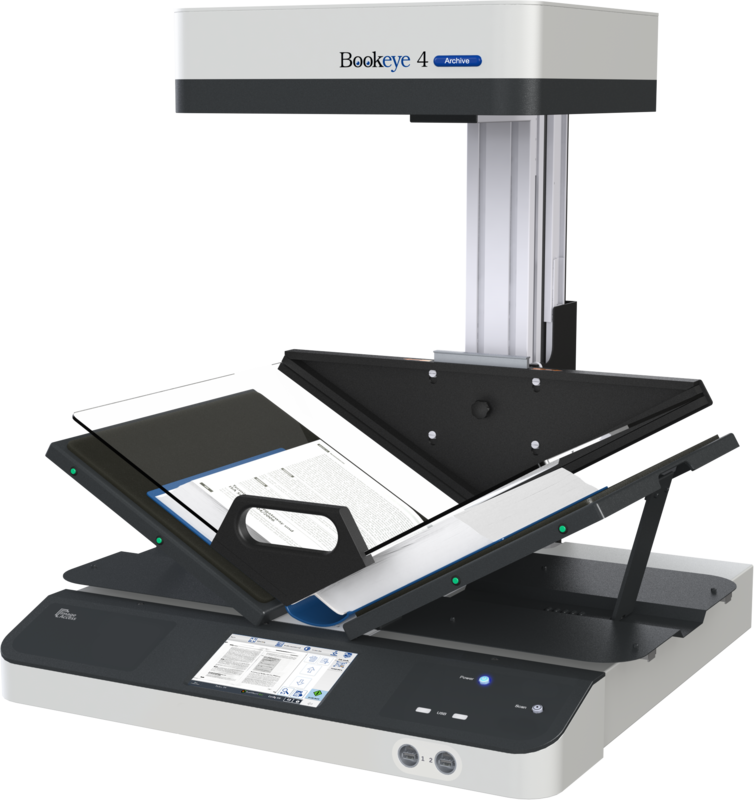 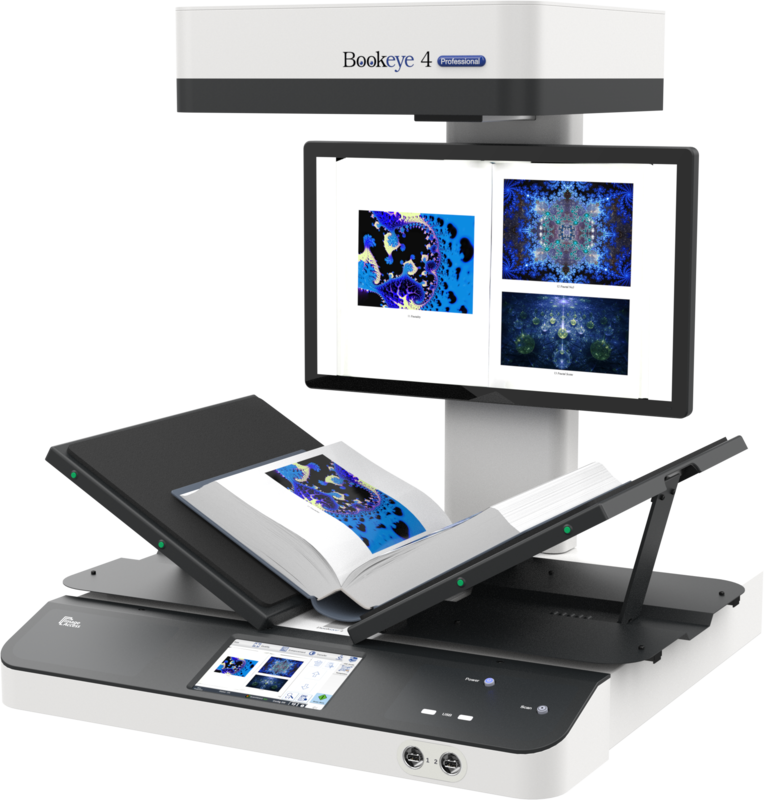 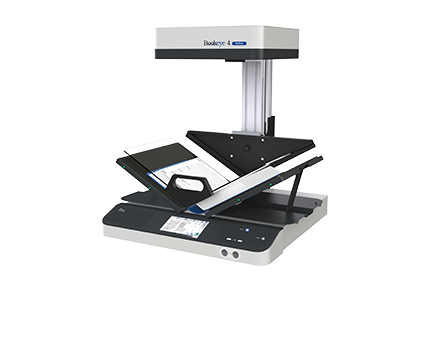 The Scan2Net® technological platform forms the basis of all Bookeye® book scanners and WideTEK® large format scanners. 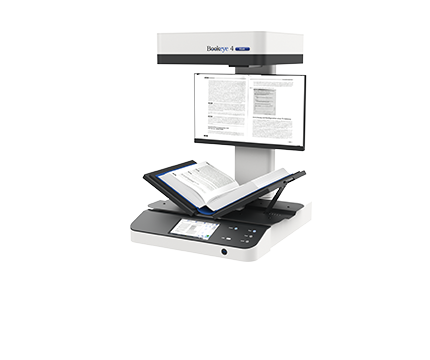 Scan2Net® eliminates the need for proprietary drivers and interface cards and uses what is currently fastest, open connection to PC-based systems: TCP / IP over Ethernet. 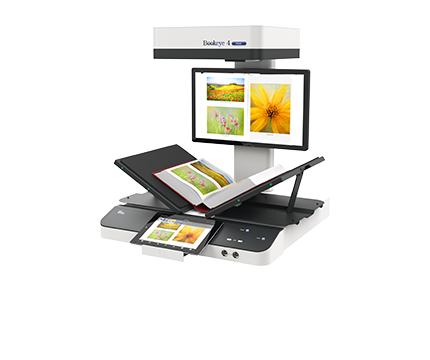 Scan2Net® - the firmware kernel on all Image Access scanners - is compatible with operating systems such as Windows, Linux, Mac OS, Unix and all Web browsers like Internet Explorer, Safari, Chrome and Firefox. 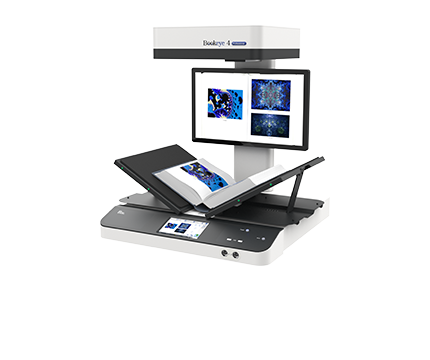 The latest generation of Intel processors make Scan2Net devices highly energy efficient. 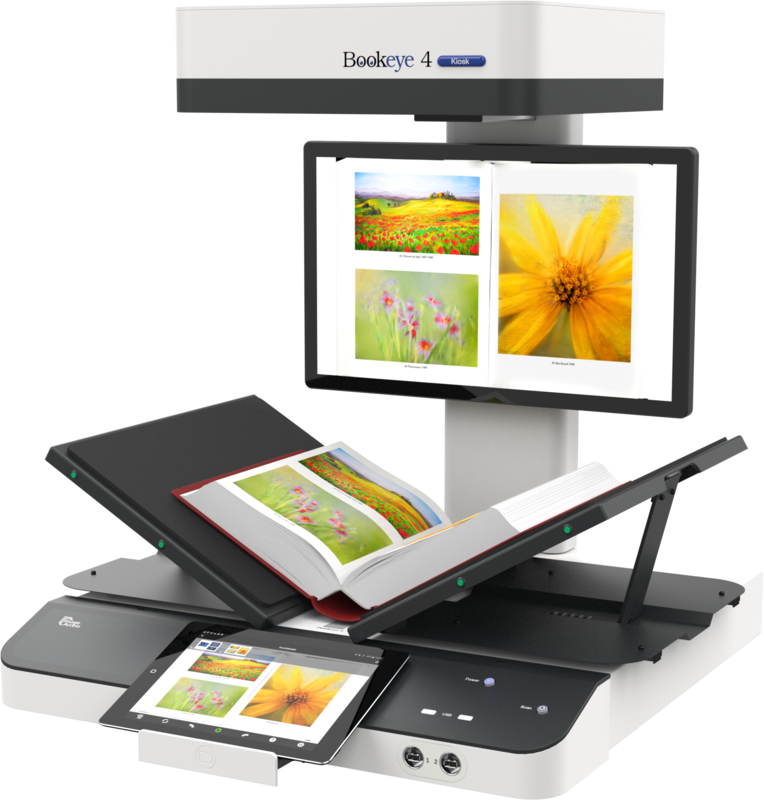 Thanks to the 8 GB of RAM, very large volumes of data can be processed at remarkable speeds and virtually unlimited job sizes are possible.